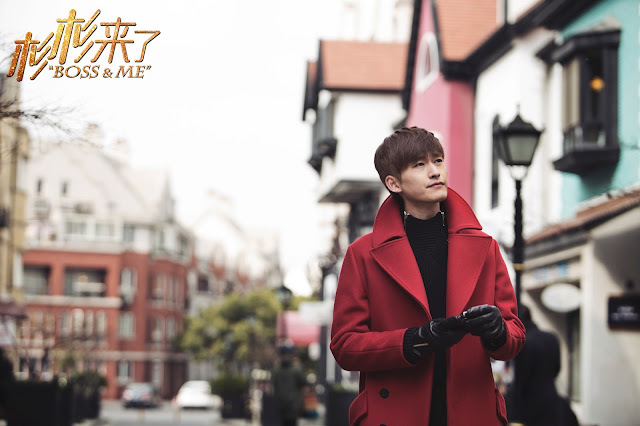 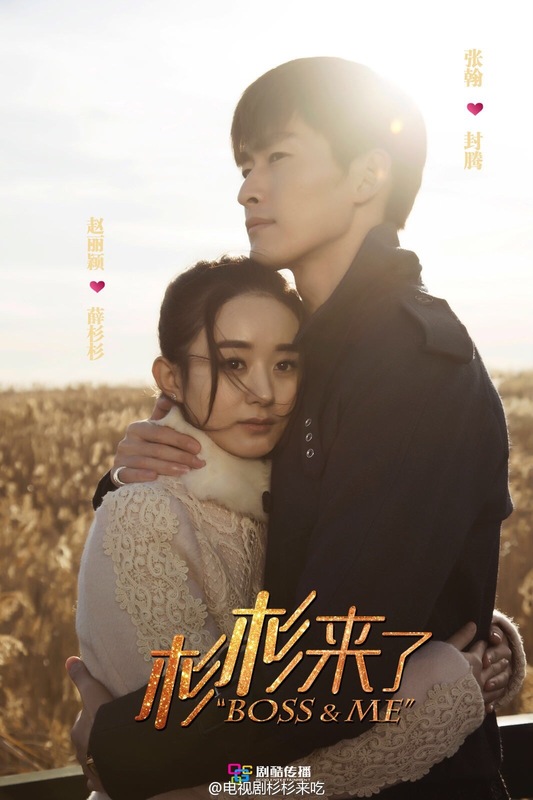 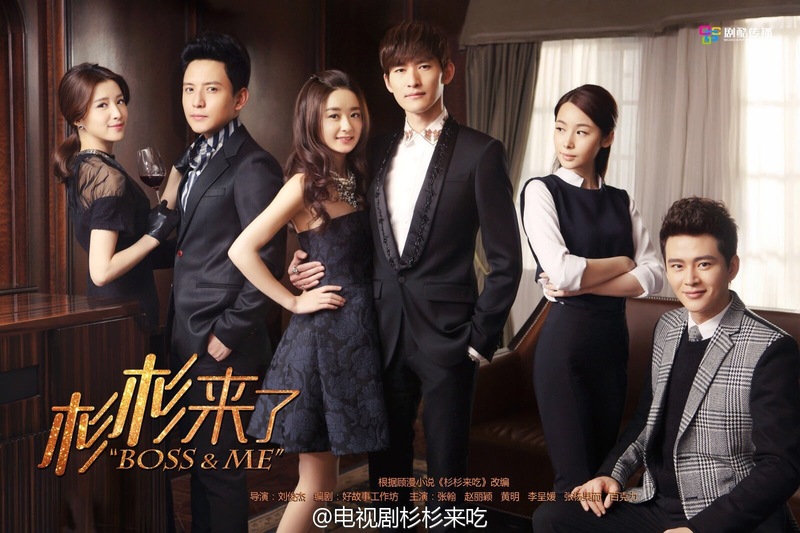 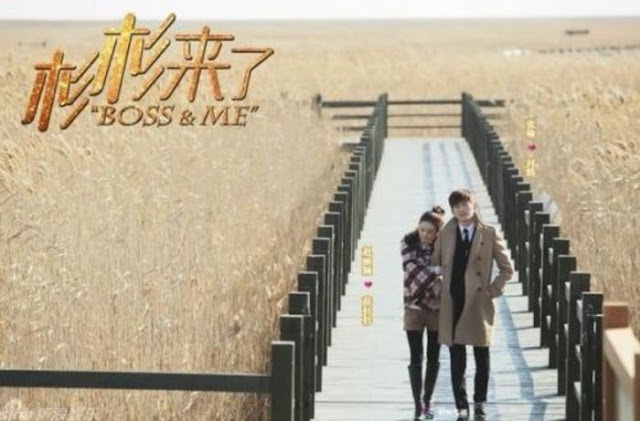 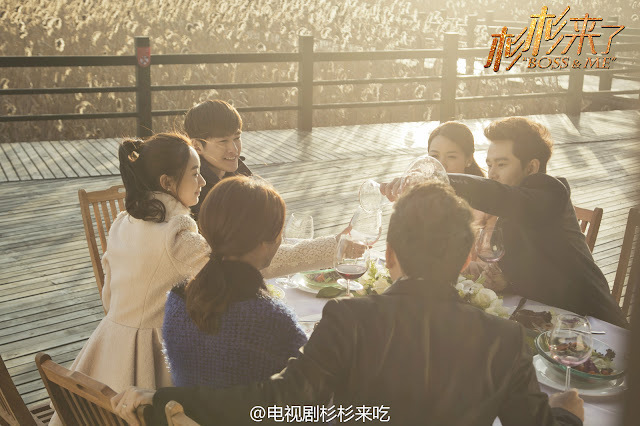 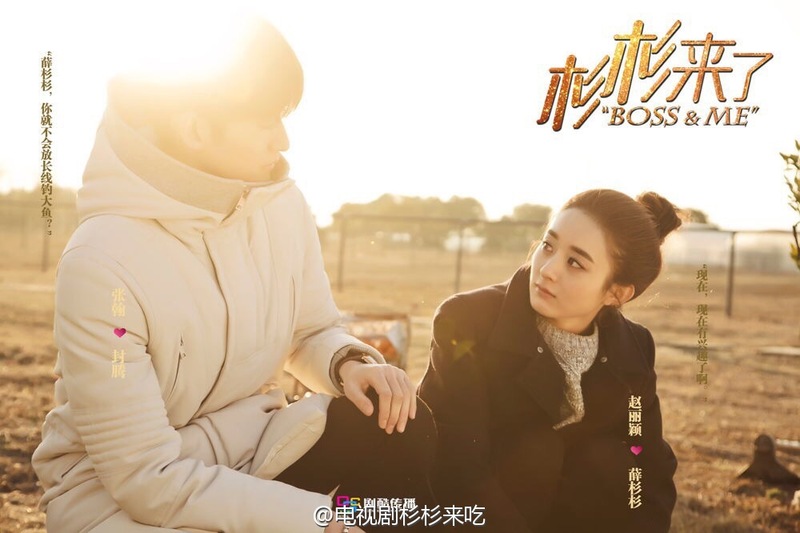 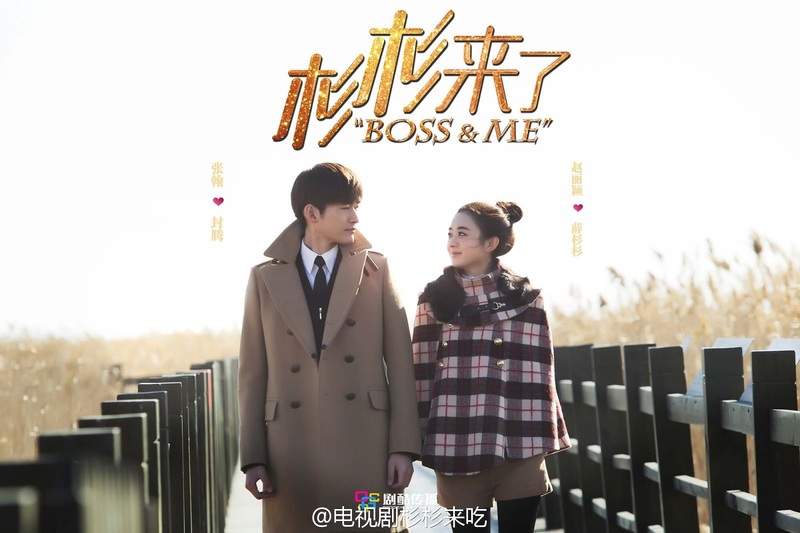 Boss and Me 杉杉来了is a 34-episode Chinese TV series adapted from a romance novel titled Shan Shan Comes to Eat by Gu Man 顾漫 starring Zhao Li Ying and Zhang Han. I came here after watching Just One Smile is Very Alluring thinking that there's more sweetness to be had but the plot turns out to be about a girl who clinches a job at a prestigious firm because her boss wants her blood, not in a vampiric I-will-eat-you sort of way but as blood transfusions for his ailing sister. On top of it, he feeds her pig liver rice to keep her healthy. 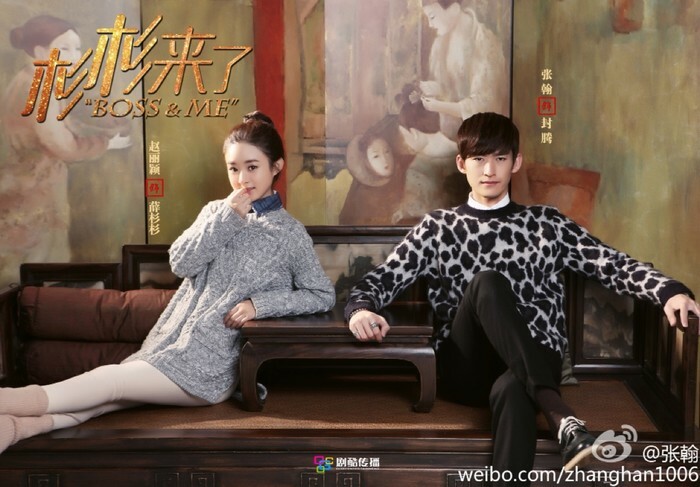 Call me intrigued. 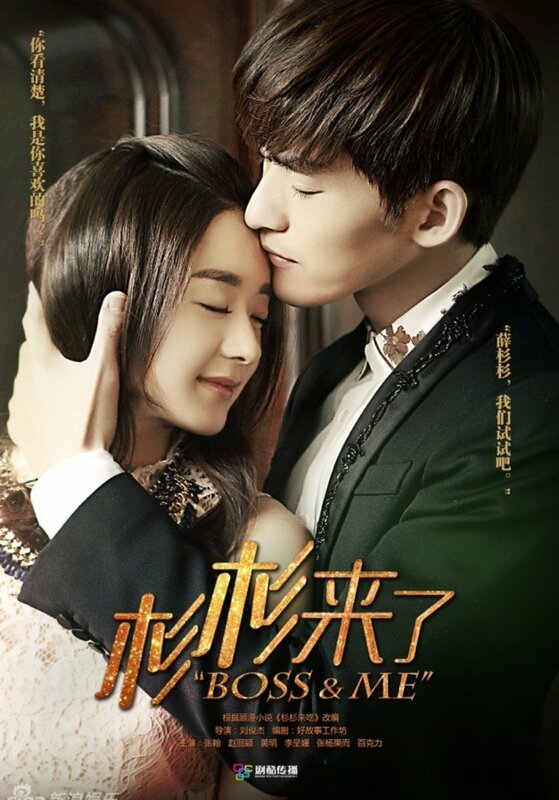 Rate your favorite c-dramas in 2016.